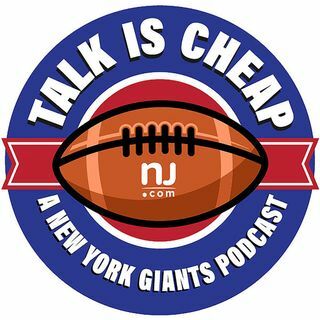 E42: Which free agents should Giants keep? From Jason Pierre-Paul to Josh Brown, the Giants have several free-agent decisions to make. We rank the importance of keeping them in blue. Plus, Jordan talks about why he could end up shaving Victor Cruz's number into his head.